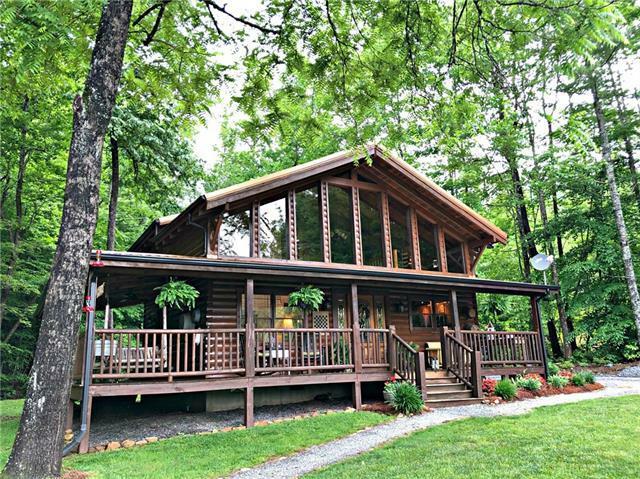 Amazing log cabin getaway home on a pond with 38+/- acres in Caldwell County. 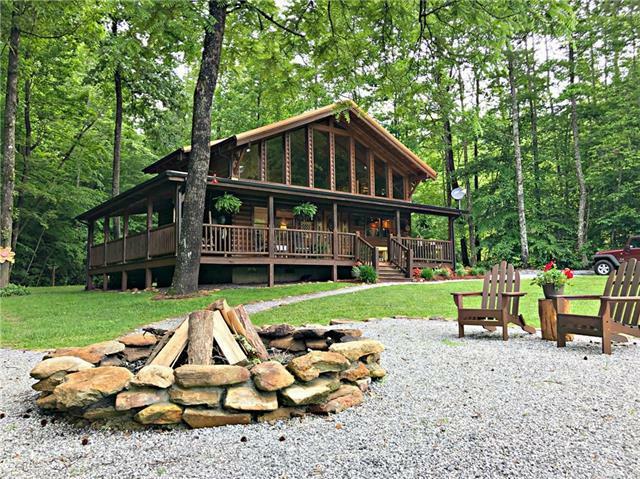 Properties like this do not come on the market very often and this one will take your breath away. Buyers will love that the home is truly move in ready with wood floors, open layout, vaulted ceilings and a great kitchen with stainless appliances. 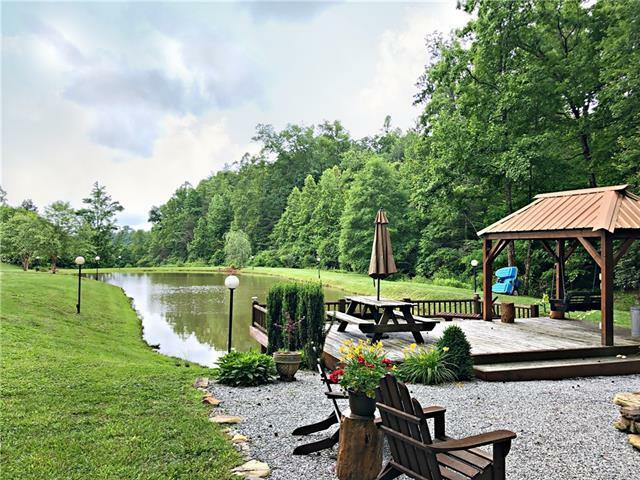 This home is really all about the outdoors with its beautiful swimming, and fishing pond, fire pit area, wonderful stream that runs through the property, the covered patios, pond deck and the wrap around porch. The pond is stocked with bass, catfish and bluegills and the land is wooded with some walking trails and several open areas. The new owners will love the lifestyle this property will afford them. 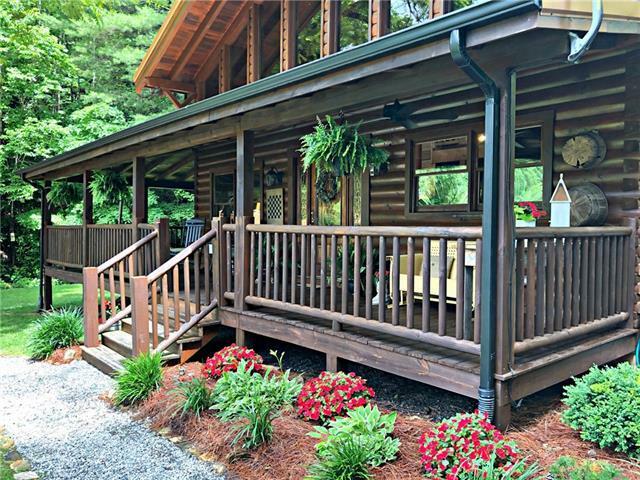 It is only 10 minutes to Lenoir, 30 minutes from Hickory and about 40 minutes to Blowing Rock so despite the feeling of being away from everything you are still relatively close to restaurants and shopping. Please do not drive by without an appointment.